Stay safe in the water with this essential package containing Aqua Azul water shades, Pro-Tec helmet, Dakine Surface impact vest, and Dakine Half-Finger sailing gloves. Aqua Azul watershades combine a nice snug fit and vented lenses into a cool but practical design. They feature extra-thick 1.1mm polarized lenses with anti-impact protection for toughness and 100% UV protection for maximum outdoor clarity. The light-weight Polycarbonate frame ends in non-slip rubber arm tips. 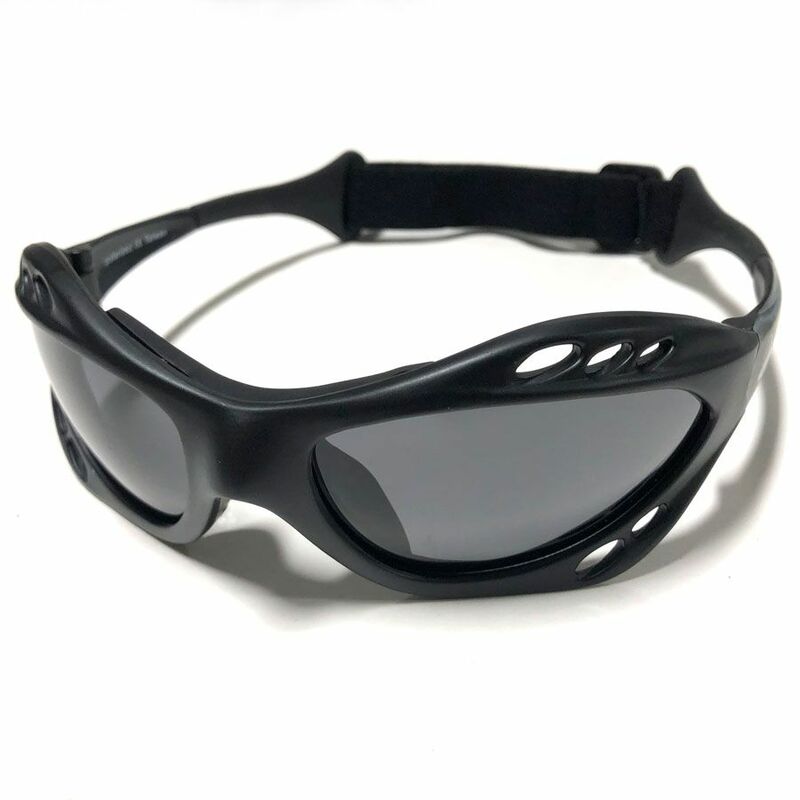 Combine this with the nose pads and adjustable elastic strap, and you've got the perfect shades for water wear and outdoor use. Each pair comes with a carrying pouch that doubles as a glass cleaning cloth, and soft zipper cases are available as well. The zipper cases have a hook on one end and loops on the back for easy attachment in many ways. Low cost pricing and all the protection and comfort of glasses 25% more! 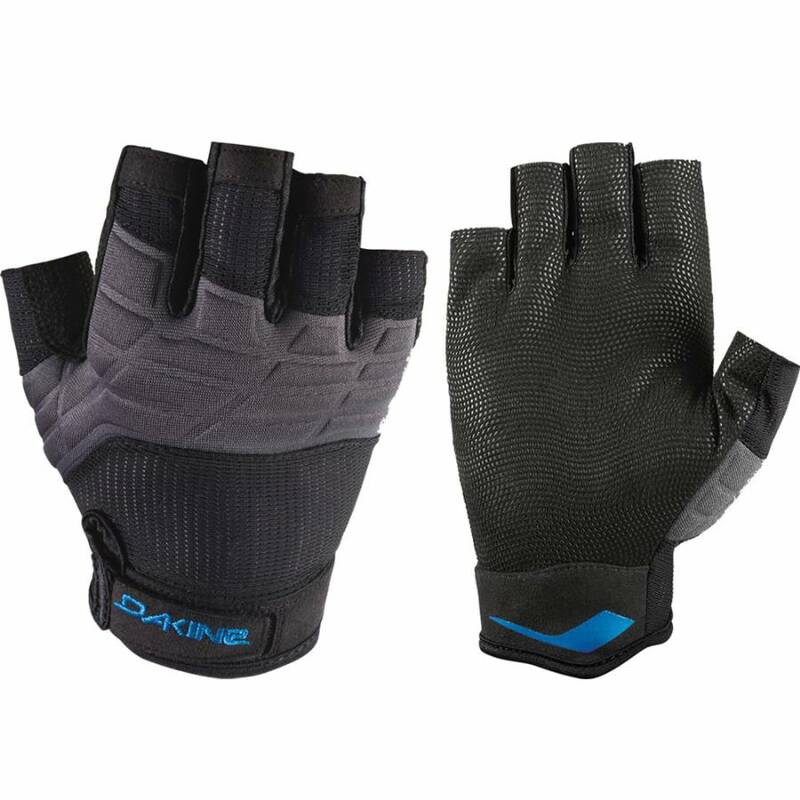 The Dakine Half finger glove combines ultimate performance and styling, protecting your hands and fingers with a durable construction. Unique pull tabs help when taking the gloves off. The Pro-tec Ace Water Helmet is known for its mass appeal for any watersport. Whether you're wakeboarding, kayaking or kiteboarding the Ace water helmet offers cutting edge style, performance and fit. Equipped with 16 open vent holes for ventilation and water drainage, a high density injection molded shell, an interior fit system for various head shapes and sizes, and certified to CE EN 1385 water sports safety standard. The Pro-tec Ace Wake Helmet is known for its mass appeal for any watersport. Whether you're wakeboarding, kayaking or kiteboarding the Ace water helmet offers cutting edge style, performance and fit. 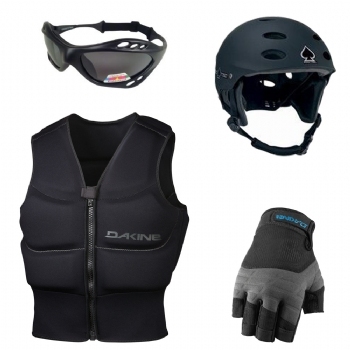 Equipped with 16 open vent holes for ventilation and water drainage, removable cupping ear guards, a high density injection molded shell, an interior fit system for various head shapes and sizes, and certified to CE EN 1385 water sports safety standard.